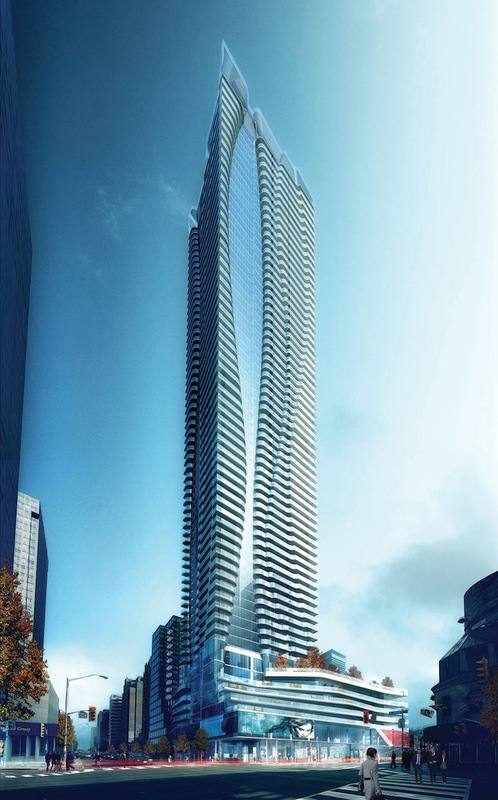 One Bloor – the company’s flagship 65-storey condominium to be located on the southeast corner of Yonge and Bloor Streets in Toronto. Offering a new address at the gateway to Bloor-Yorkville, this exciting and much-anticipated residence will include 690 suites and 100,000 sq. ft. of prime retail space along Yonge and Bloor and on the concourse level, plus year-round resort-inspired amenities that will create an environment that encompasses wellness, fitness and pampering amid the ultimate urban backdrop. 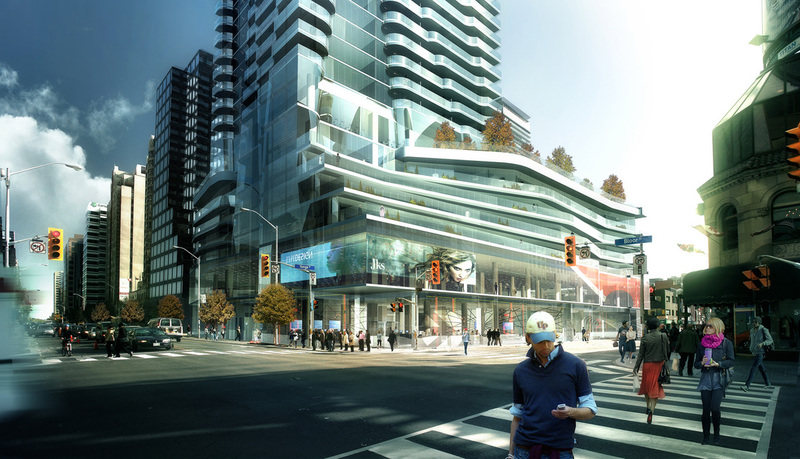 One Bloor will become the landmark for this major intersection, and residents will benefit from direct access to the two subway lines that converge here.